Magpie girl gets a makeover! 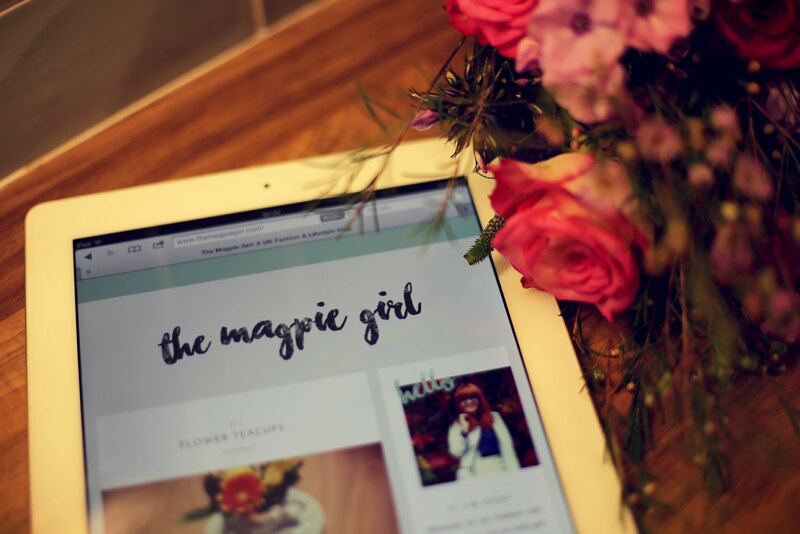 Welcome to the new Magpie Girl! 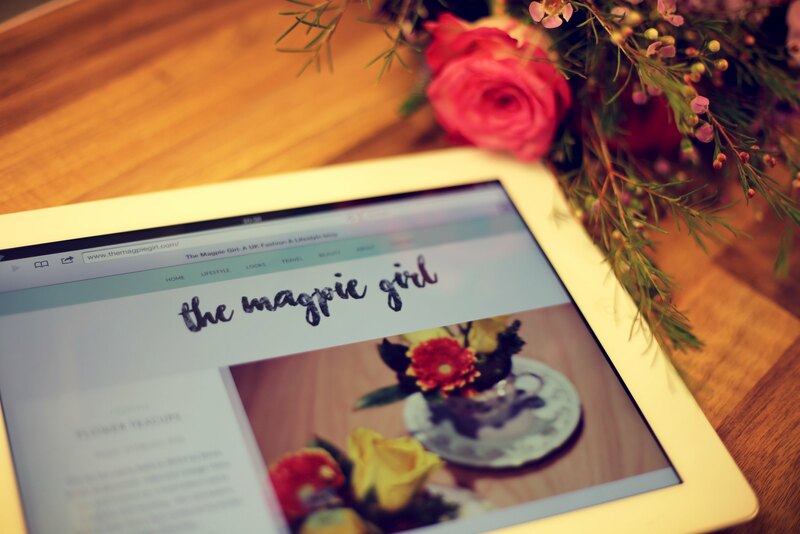 I am so excited to be sharing my shiny new oh-so-lovely blog design with you guys! I've wanted to change my layout for a long time but have been worried about moving to a modern theme while still keeping the look and feel of "me". After lots of research into blog templates and different features (including WordPress) I'm relieved that my new design is complete! 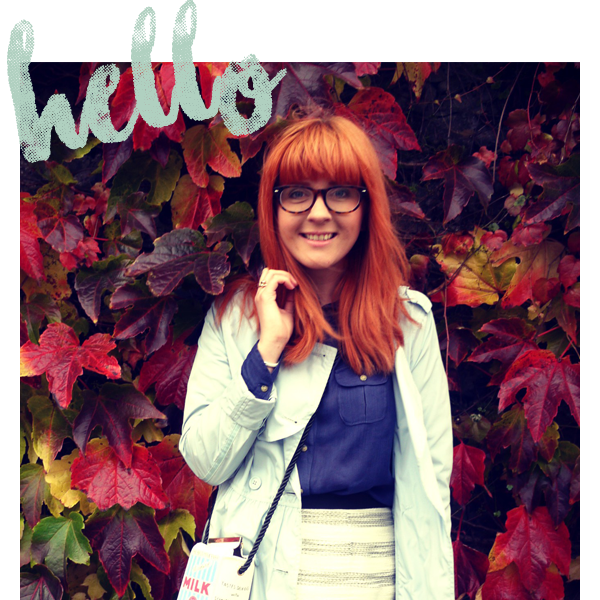 The layout has a playful and relaxed side with a 'painterly' header and a mint green and grey colour scheme - my favourite colours. It's also a lot more structured with loads of searchable options and a cleaner sidebar. In the spirit of organisation the design utilises a horizontal navigation bar allowing access to newly organised post categories including outfit posts saved under the new 'Looks' tab. My travels can also be viewed as a whole or searched by location and, further down the right hand side, you can explore more little subcategories like DIYs and my wedding. Hopefully it will be a lot easier to find and explore my content! I really hope you guys like the new design - as I'm sure you can tell I'm super happy with it. It's still a work in progress - unfortunately I have to go back in time and resize a few years of images (which is a lot!) and also introduce a few more tweaks to make it perfect. If you notice anything odd or broken please tweet or comment and I'll get it fixed as soon as I can. I want to say a huge thank you to my sister-in-law Ruth who, having listened to all my demands and ideas, has made this new design possible. She's a technical wizard! 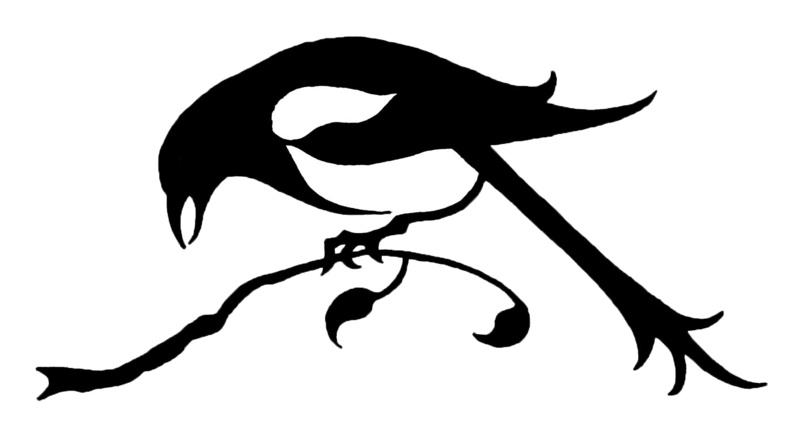 Finally, to celebrate Magpie Girl 5.0 (yes there have been that many designs over the years) Ill be having a giveaway this week for one lucky winner! There will be lots of lovely pressies to win so make sure you stay tuned! It looks cute. I have liked all your site set-ups though :) Nice!